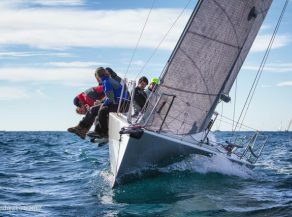 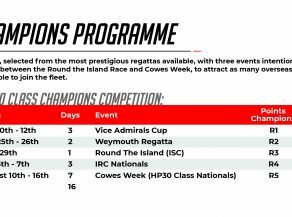 With eight high performance race boats, coming to Lendy Cowes Week, the HP30 Class continues to grow. 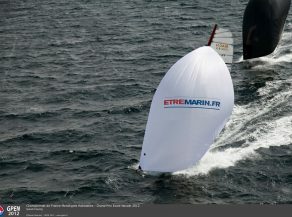 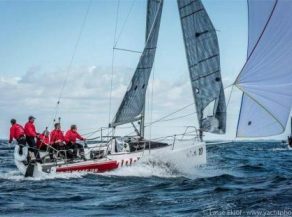 Over the course of the last two events, the fleet has been joined by the Swiss Farr280, Team Buzz and next week, Hans Genthe’s German Farr280 returns to Cowes for their third year, completing the complement of light displacement boats. 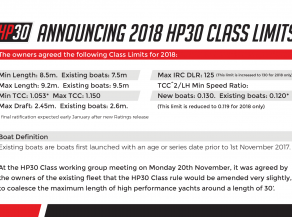 With the London Boat Show heralding the start of the 2018 sailing season, we look ahead to an exciting year of racing for the HP30 Class. 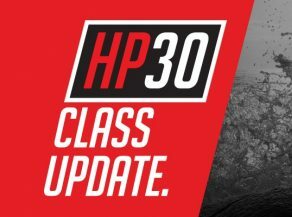 Spring update on recent rule amendments, pre-season 2017 international developments and 2017 schedule. 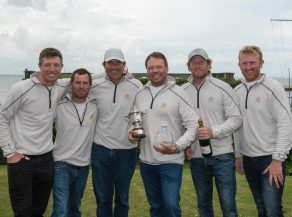 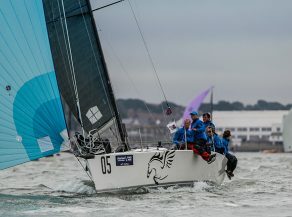 CONGRATULATIONS TO PEGASUS, WINNERS OF THE HP30 AND SPORTSBOAT DIVISION 1 CLASS, AT COWES WEEK ONBOARD THEIR FARR30 PEGASUS. 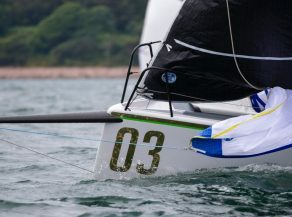 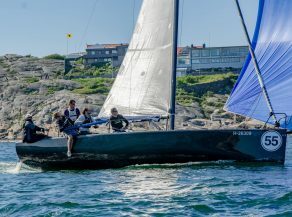 UKSBA & HP30 Class Regatta - Plymouth. 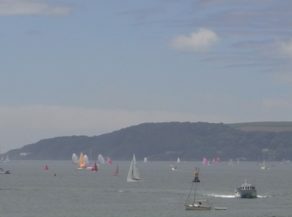 Six teams competing in the beautiful waters of Plymouth Sound. 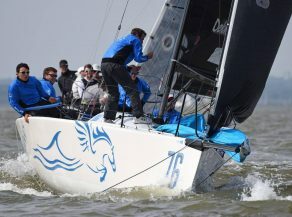 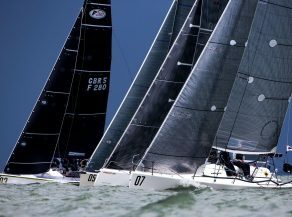 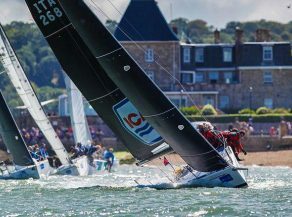 This weekend saw the start of the HP 30 Class Series, at the Royal Ocean Racing Club's Vice Admiral's Cup in Cowes.